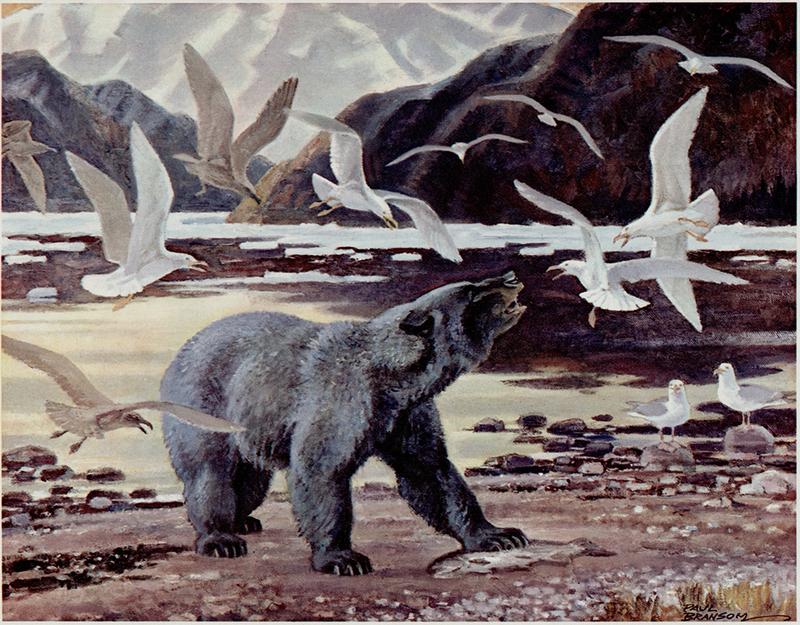 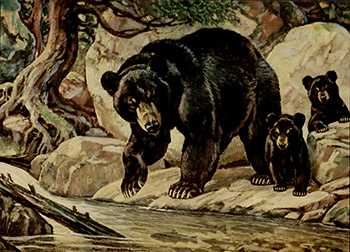 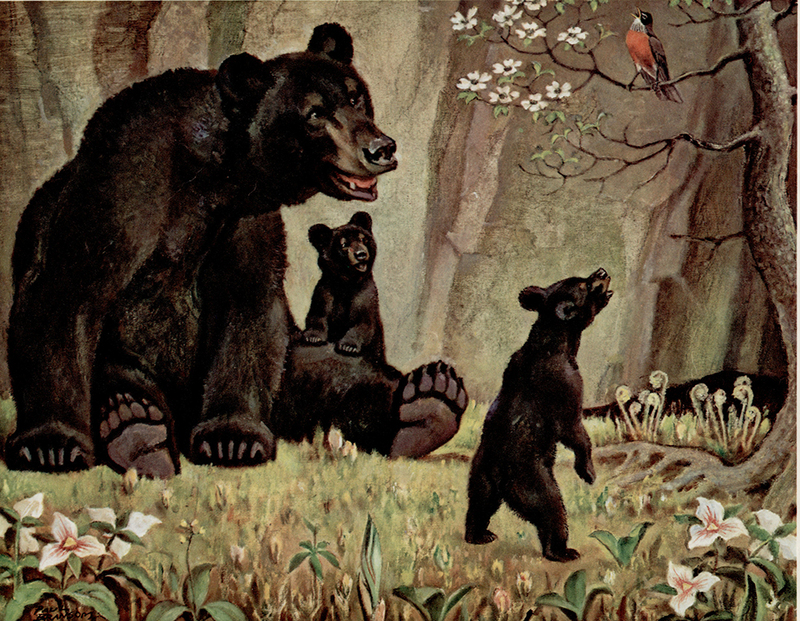 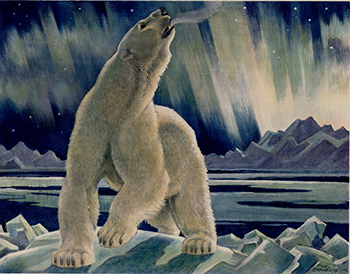 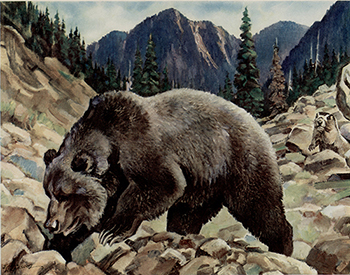 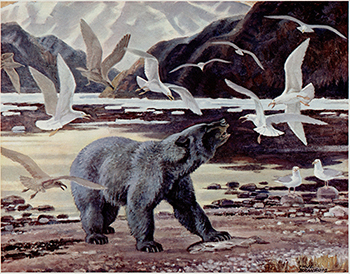 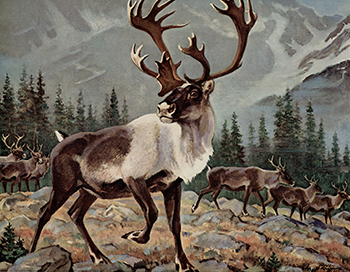 American Black Bear, 1946 or 1955? 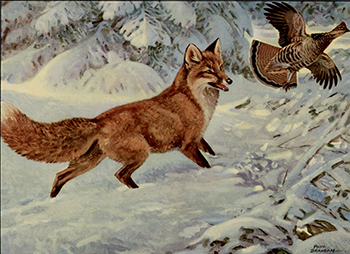 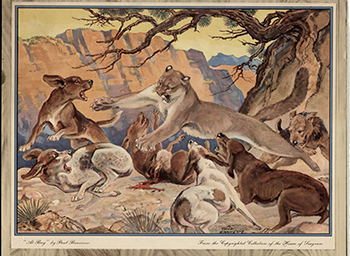 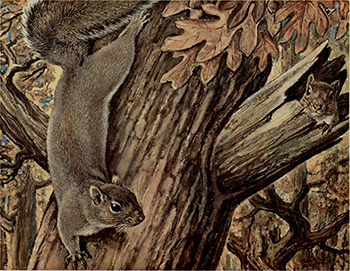 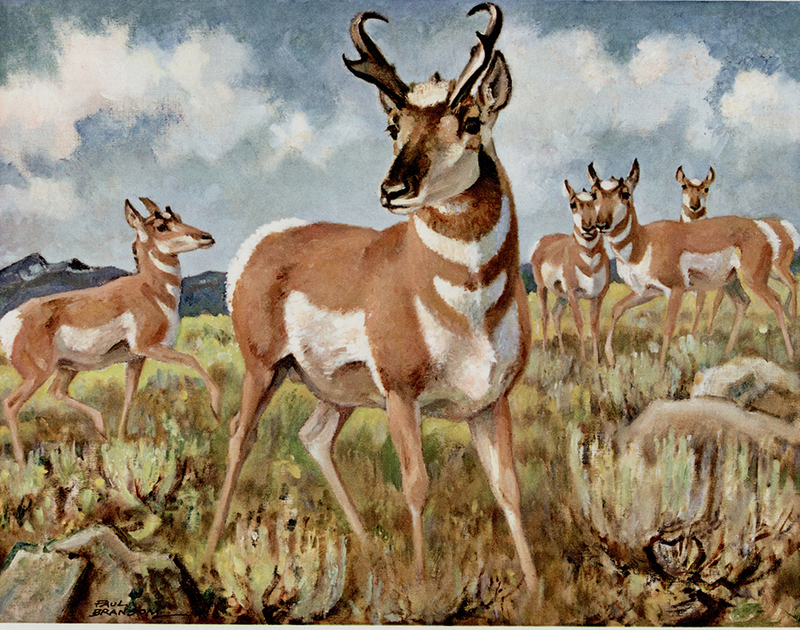 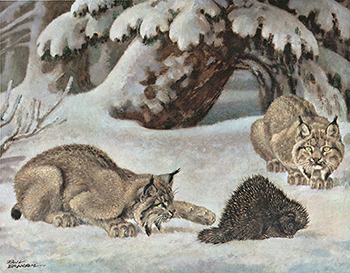 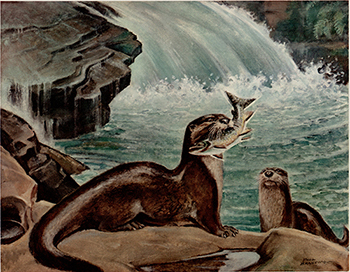 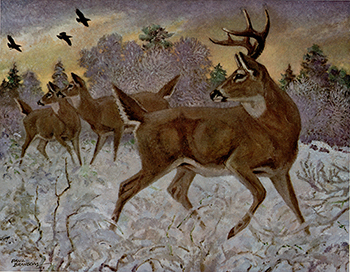 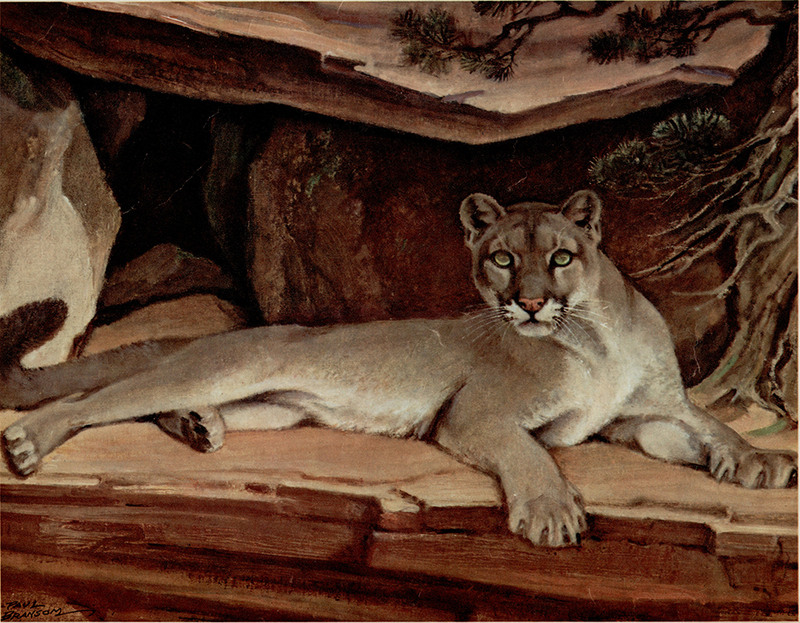 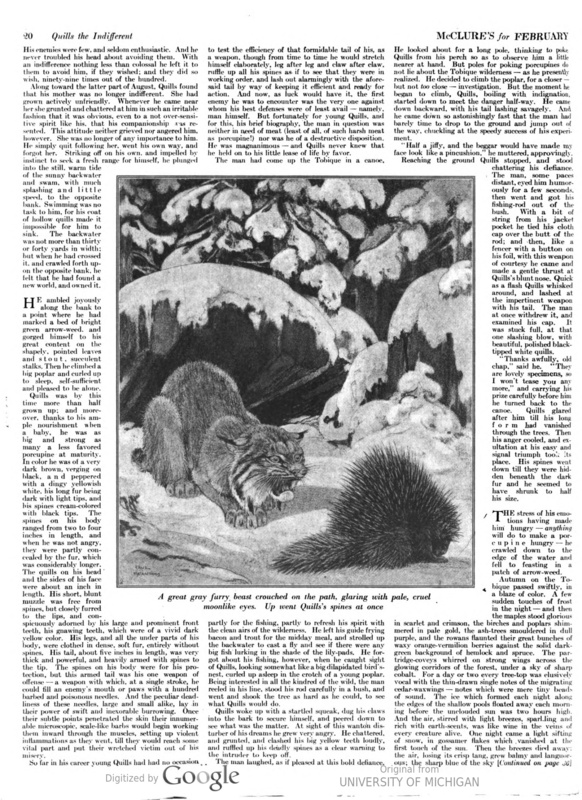 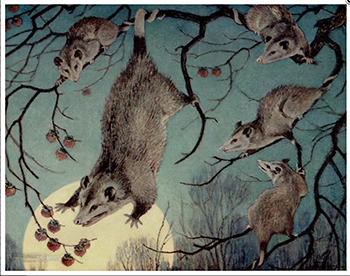 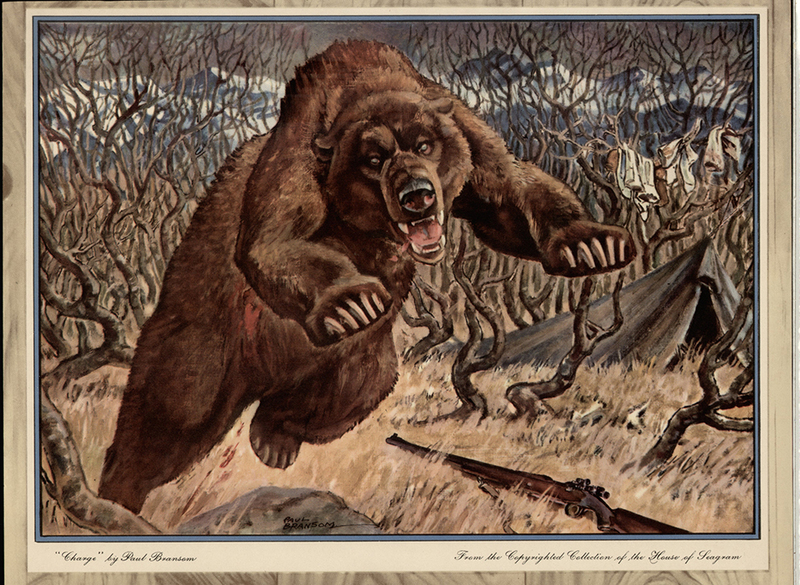 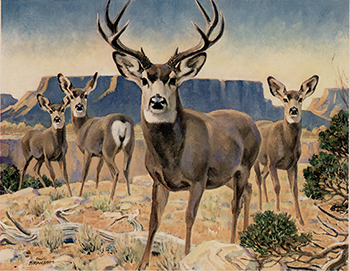 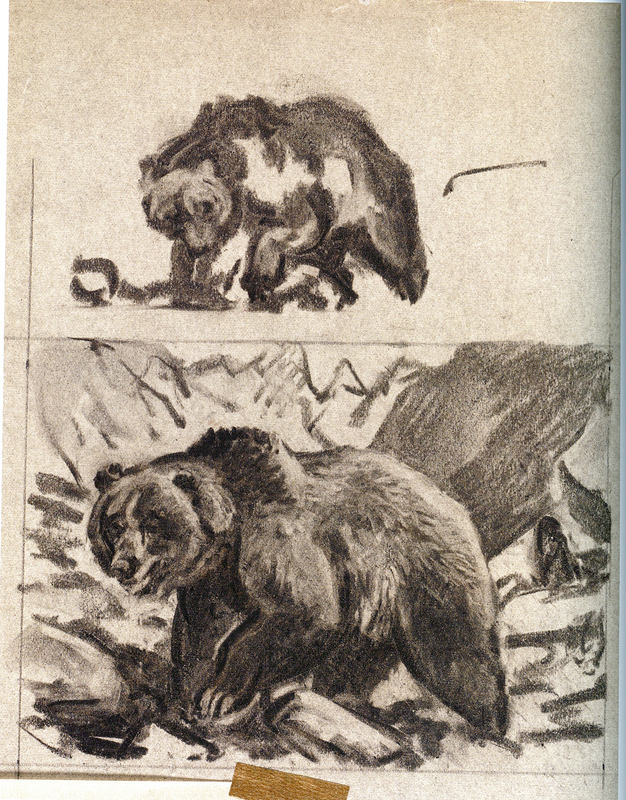 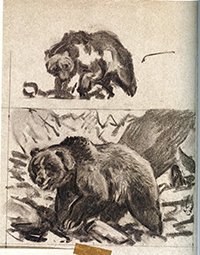 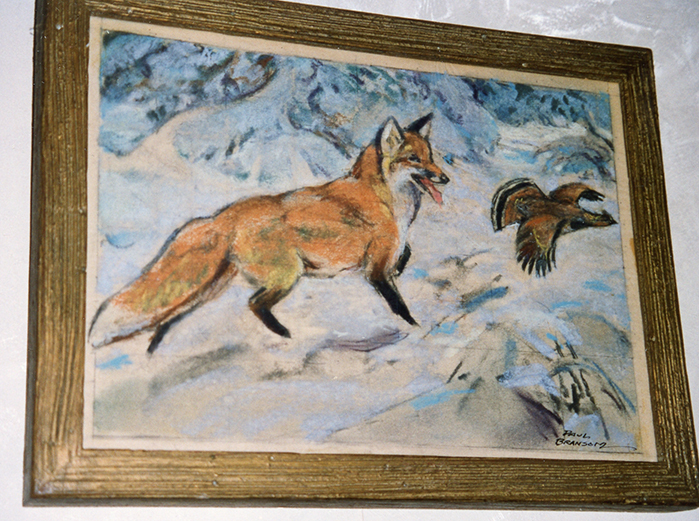 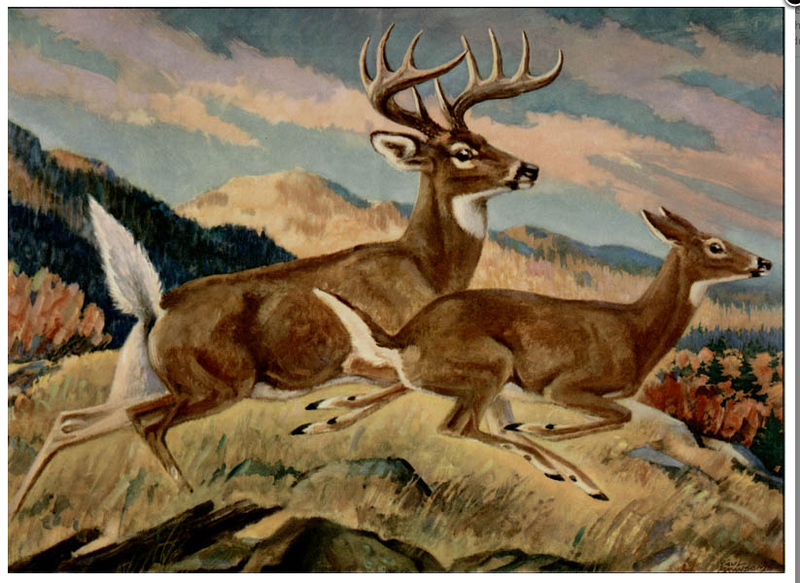 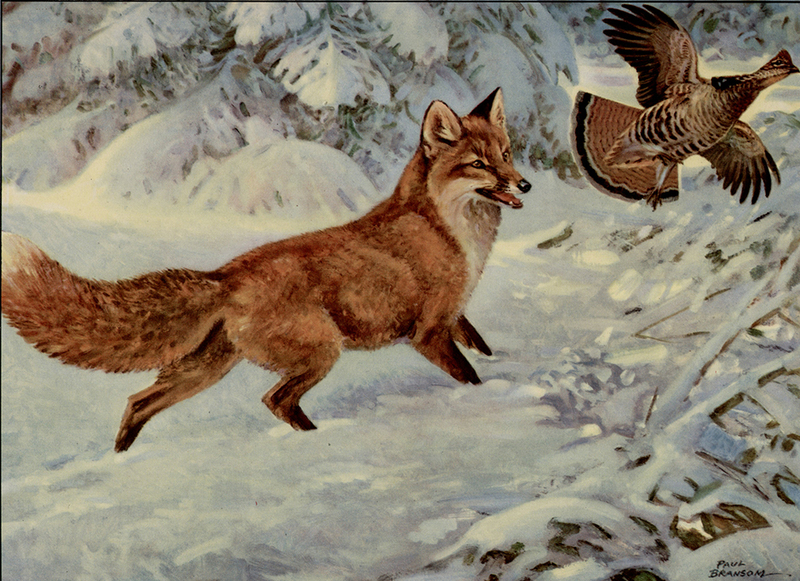 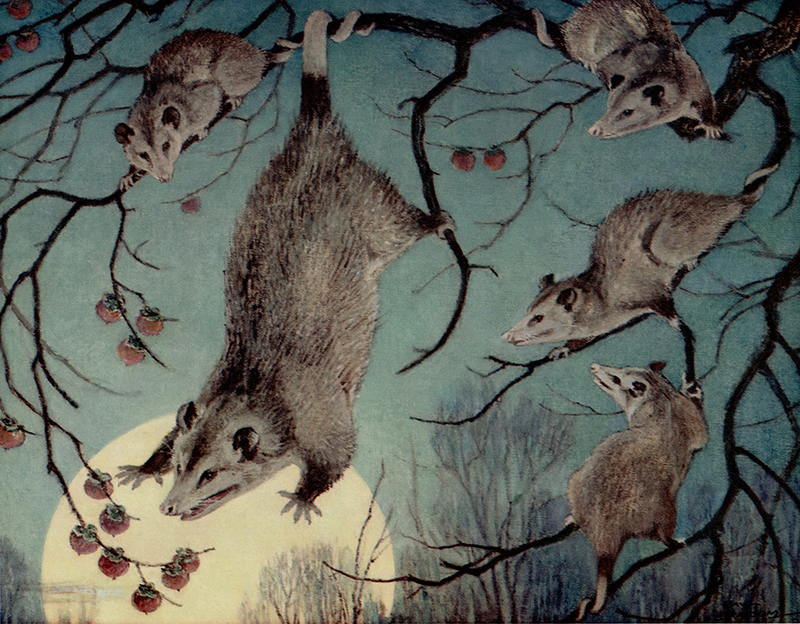 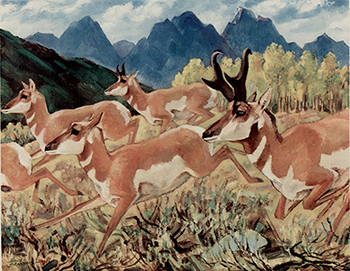 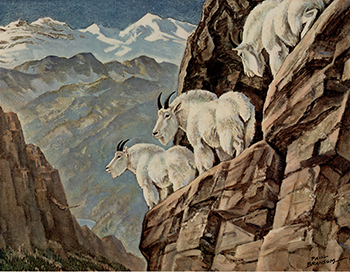 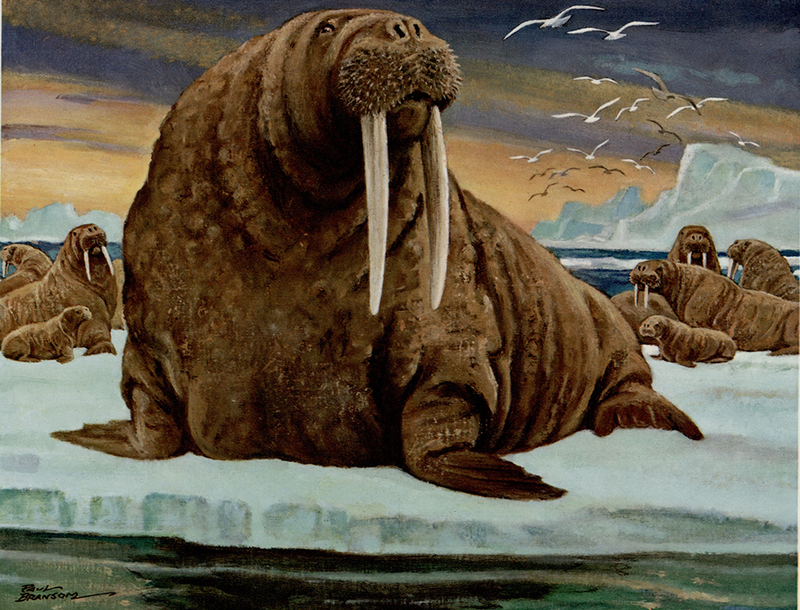 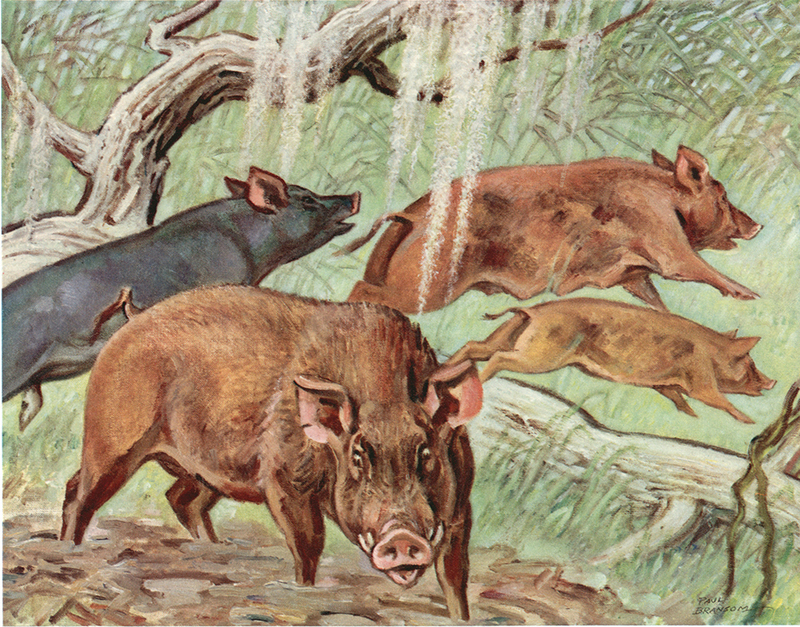 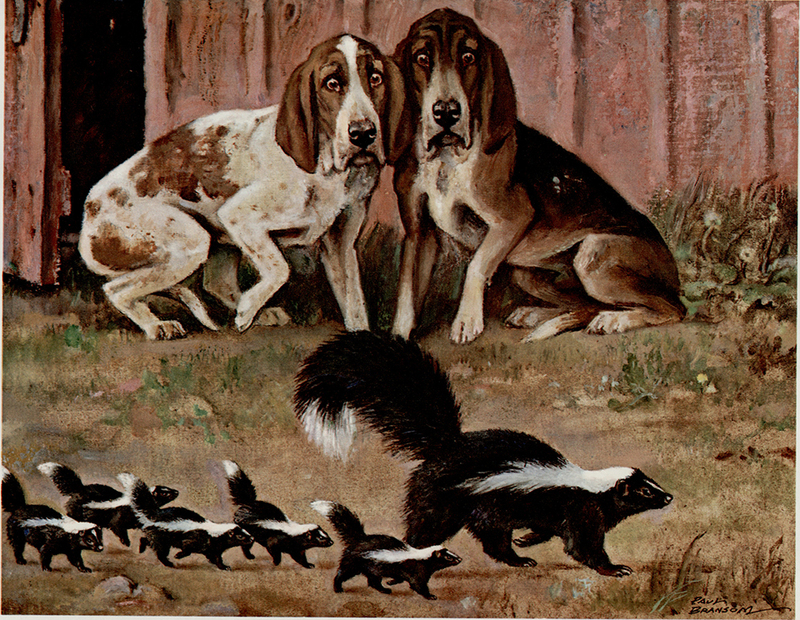 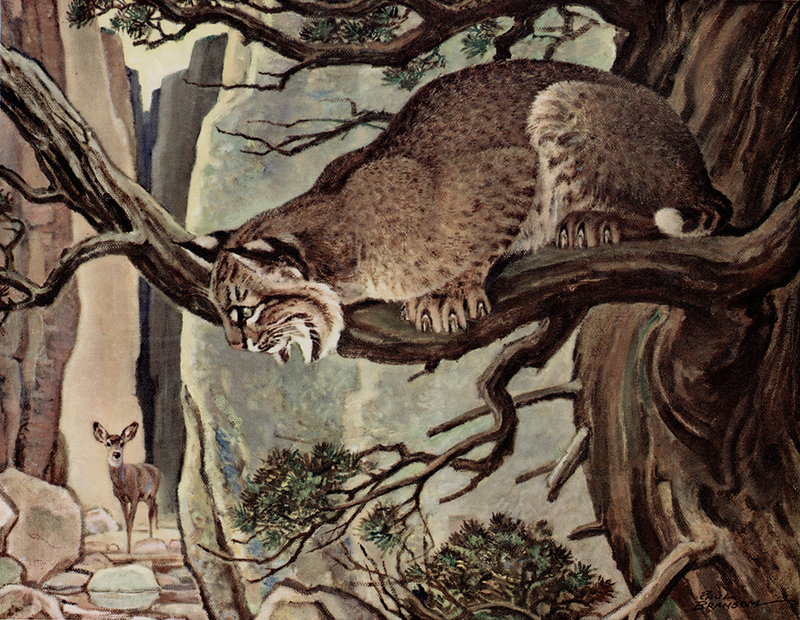 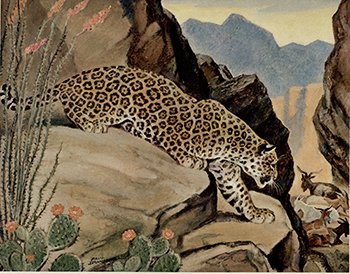 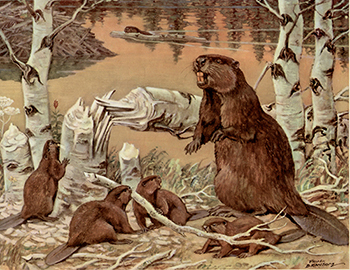 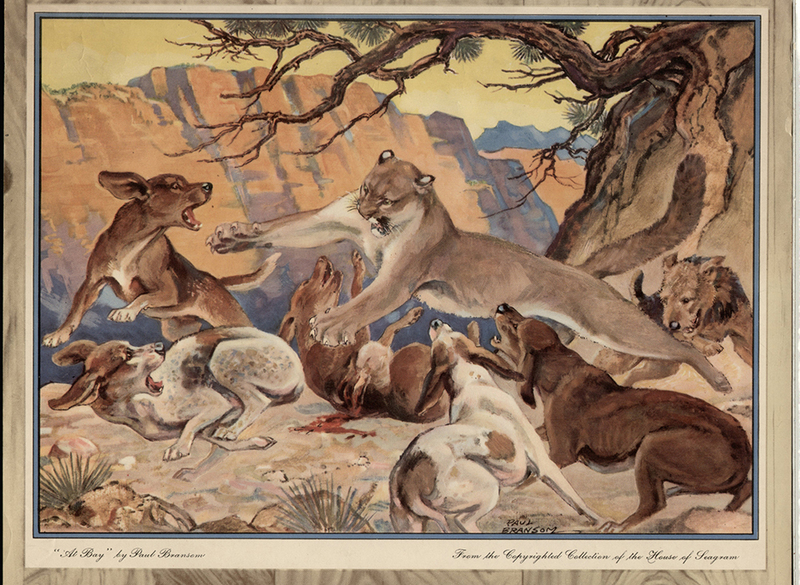 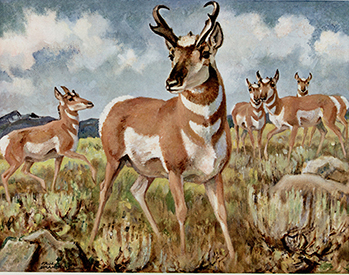 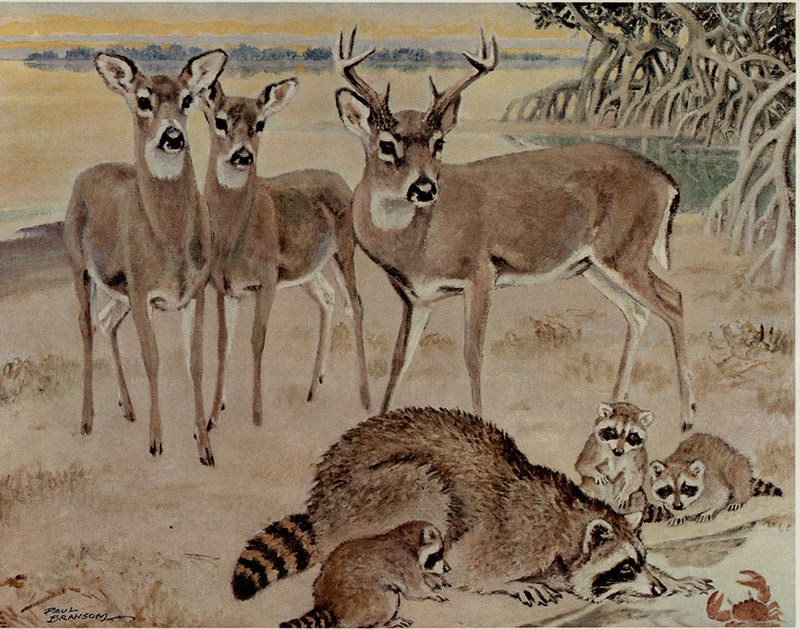 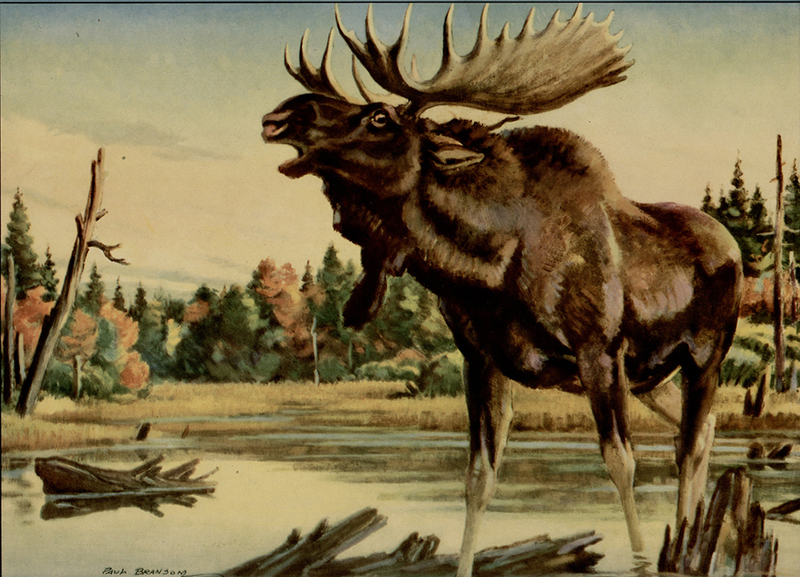 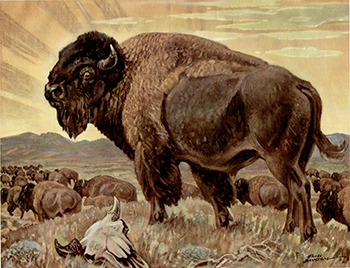 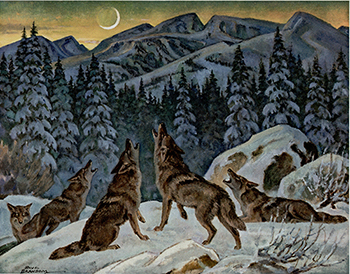 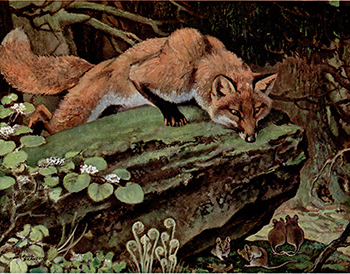 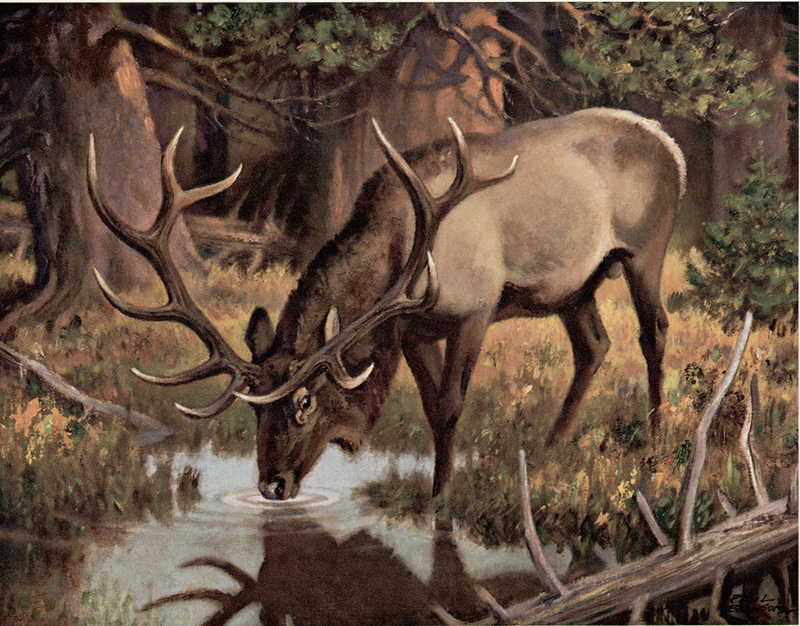 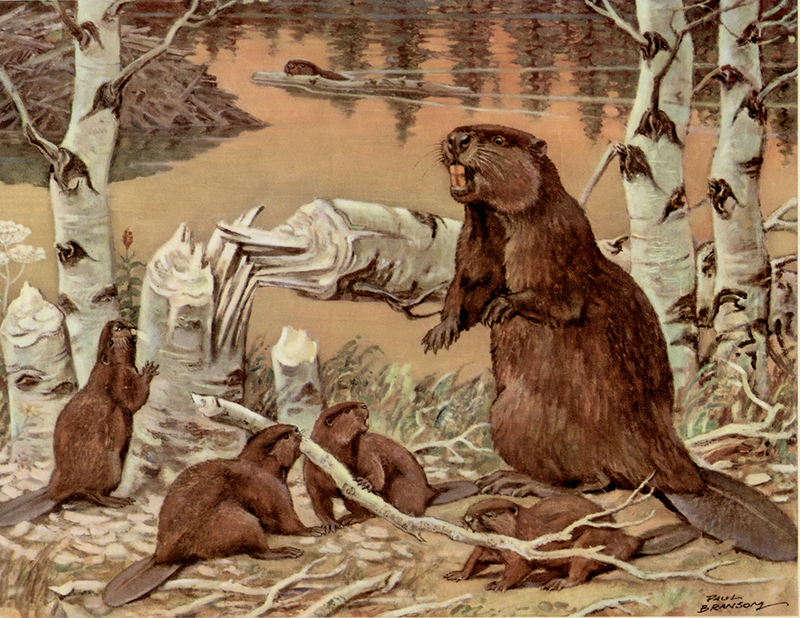 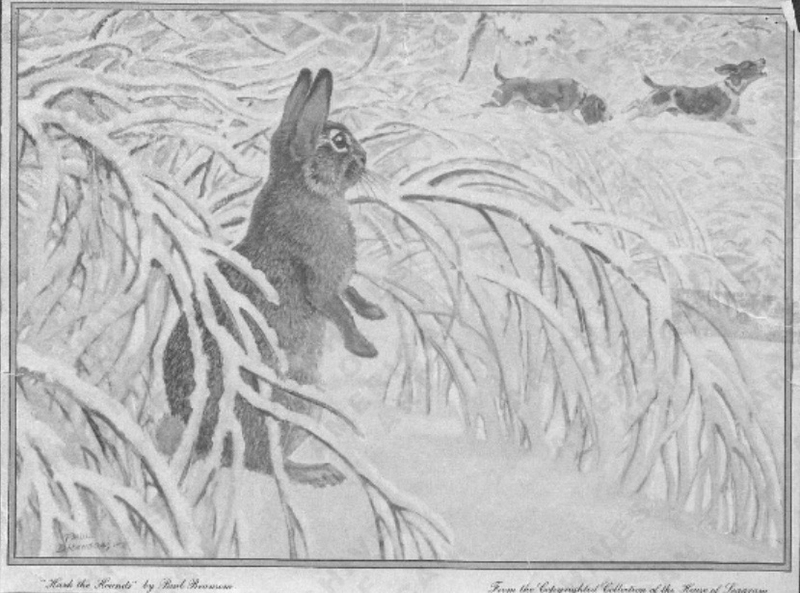 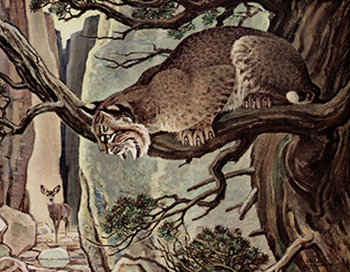 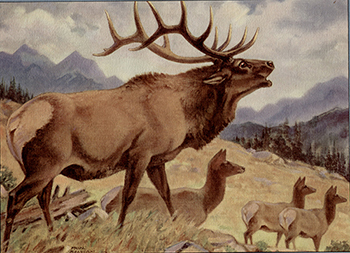 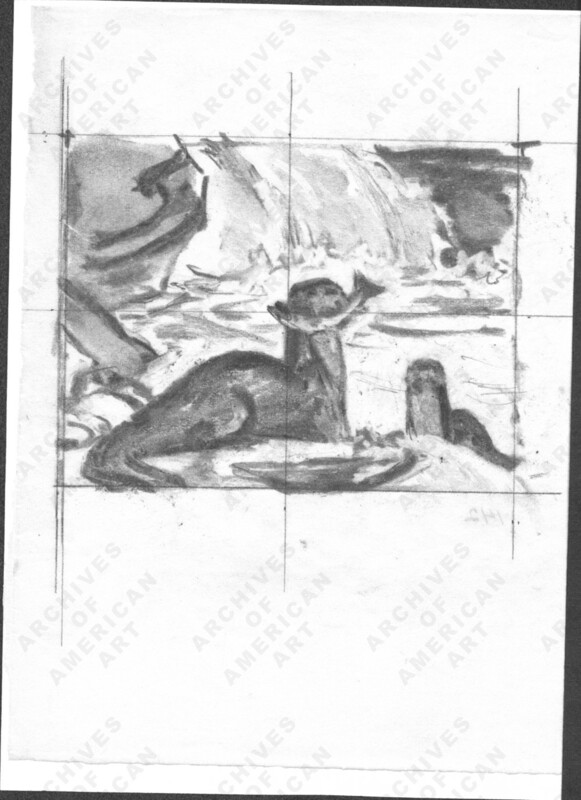 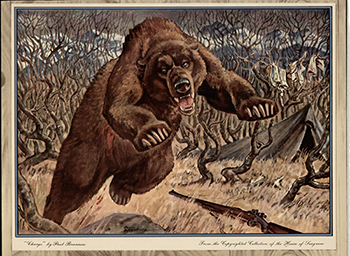 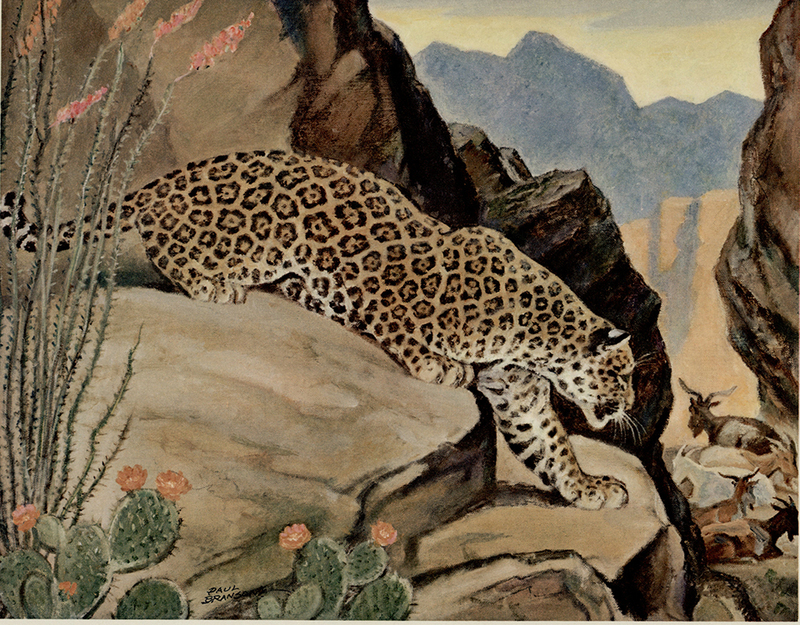 Compare to illustration in Charles G. D. Roberts, "Quills the Indifferent: An Adventure Story which Interprets Animal Life, McClure's, 1921, v. 53, p. 20. 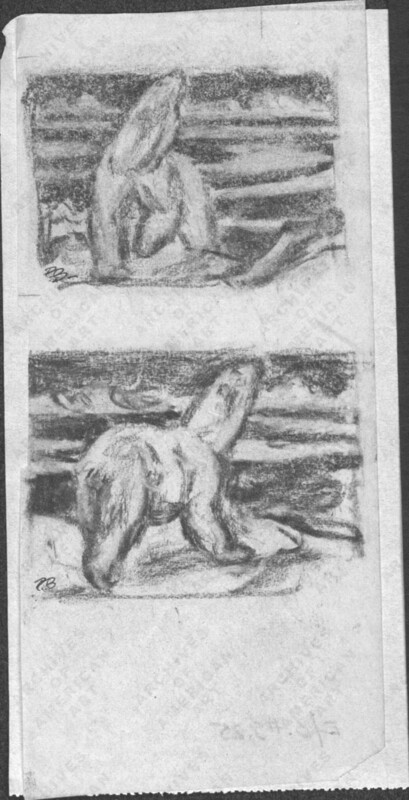 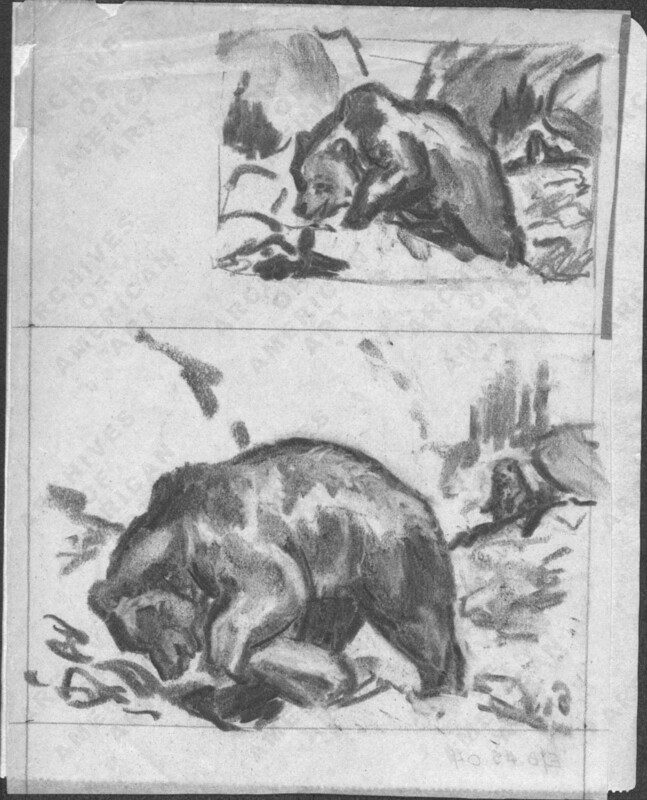 Preparatory Drawing for Grizzly Bear.